What's the Difference Between the 2018 Honda Civic Si in Clear Lake? Introducing the 2018 Honda Civic Si in Clear Lake! If you are looking for sporty, the Honda Civic Si is for you! A common question asked is “what is the difference between a Honda Civic Si and a Honda Civic?” Let’s find out! First off, the “Si” in Civic Si stands for “sports injected.” This is especially telling on what kind of vehicle you will get. The Civic Si is performance driven inside and out. Compared to the Honda Civic Sedan LX with 6-speed manual, the Civic Si boasts a higher horsepower and torque. For horsepower, the Si hits 205 horsepower at 5700 rpms and 192 lbs.-ft. of torque at 2100 rpm while the Civic LX hits 158 horsepower at 6500 rpms and 138 lbs.-ft. at 4299 rpms. Even the interior has sportiness to match the engine with aluminum pedals, racing-inspired consoles, and leather-trimmed seats. If you want anything but a boring interior, the Civic Si may be the vehicle for you. The Civic Si has tons of standard features to make the drive a bit more exciting. You will have front heated seats and a power moonroof. For audio options, you’ll get satellite radio and voice-activated control for Bluetooth® wireless-enabled devices. To make driving safer, the Si comes with heated exterior mirrors to get condensation off for better visibility and fog lights to allow you to see in those low visibility settings. These standard features help make the driving experience of the SI that much better. Some of these features are available on the Civic sedan, but none are standard on the Civic Sedan LX. Want to know more about the 2018 Honda Civic Si in Clear Lake? 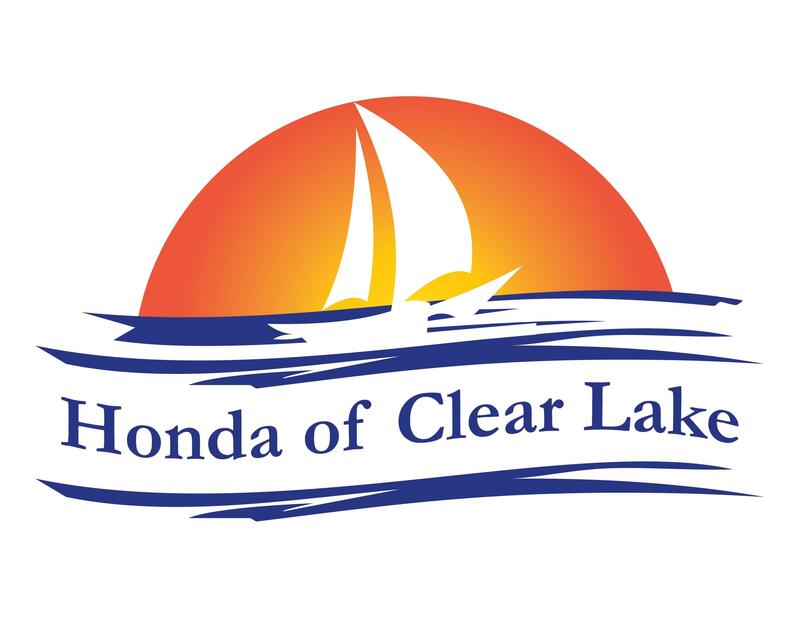 Come visit us at Honda of Clear Lake to learn more about this vehicle, or any of our other amazing Honda vehicles. While there, ask about our monthly specials and incentives while experiencing an amazing buying experience. We hope to see you soon!